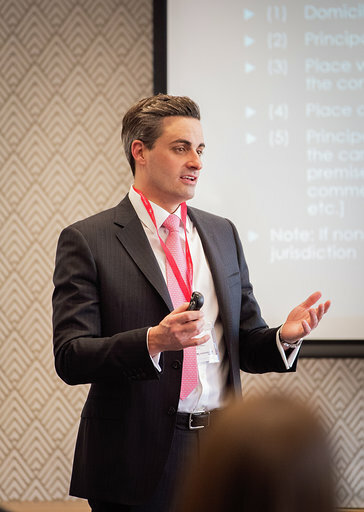 Casciato, the only lawyer from Chicago invited to speak at the conference, was part of the two-day event for lawyers 40 years of age or younger. 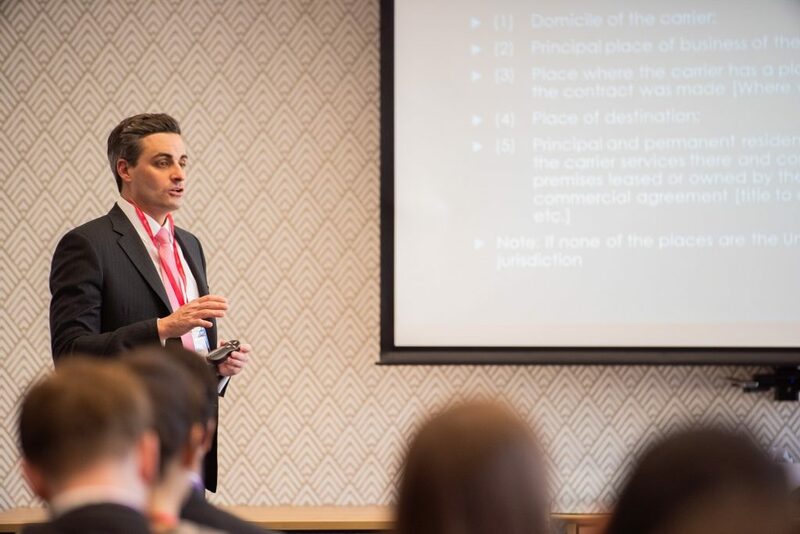 They discussed topics of interest to personal injury attorneys including autonomous vehicles, rights of personal injury within criminal proceedings and damages suffered by victims’ relatives. The event was held at Irwin Mitchell LLP offices in Manchester. Interactive workshop and team building exercises also were held for lawyers attending from across Europe and America. For further information, please contact Clifford Law Offices Communications Partner Pamela Sakowicz Menaker at 847-721-0909.